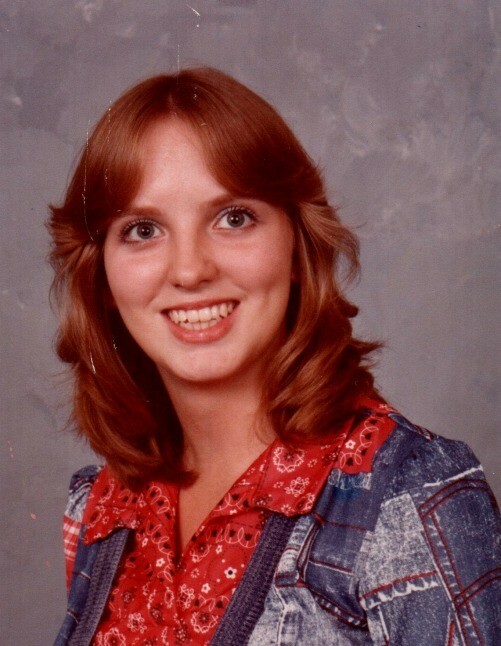 Sheila Gail Baize, 58 of Beaver Dam, went to her Heavenly home surrounded by her family on Saturday, January 26, 2019 at Norton Hospital in Louisville. She was born March 21, 1960 to Jonell White and the late Charles Maiden. Sheila worked for the Home and Community Based Services Branch of the Kentucky Cabinet for Health and Family Services for 25 years. She was a Kentucky Colonel, but was most proud of her grandchildren, whom she loved teaching how to bake. Aside from her father, she was preceded in death by her brother, Roger Swift. Survivors include her husband of 39 years, Mickey Baize of Beaver Dam; two children, Mickie Lynn (Joshua) Wilson of Beaver Dam and Joseph (Brittany) Baize of Beaver Dam; mother, Jonell White of Beaver Dam; three brothers, Carl (Sandy) Swift of New Baden, Illinois, Mark (Angelita) Swift of Horse Branch and Charles Erwin Maiden of Horse Branch and one sister, Candy Delayne (Terry) Wilson of Olaton. Sheila was blessed with five grandchildren, Bliss Delayne Wilson, Hannah Lynn Baize, Josie Lynn Wilson, Gabby Madison Baize and Gavin Lee Baize and two great-grandchildren, Ivory Gail Shepherd and Bryan Ace Sloan Shepherd. Funeral Services will be held at 11:00 A.M. Wednesday, January 30, 2019 at William L. Danks Funeral Home in Beaver Dam. Burial will follow in Render Memorial Cemetery in McHenry. Friends may visit with Sheila’s family from 4-8 P.M. Tuesday and from 9 A.M. until the time of service Wednesday at the funeral home.